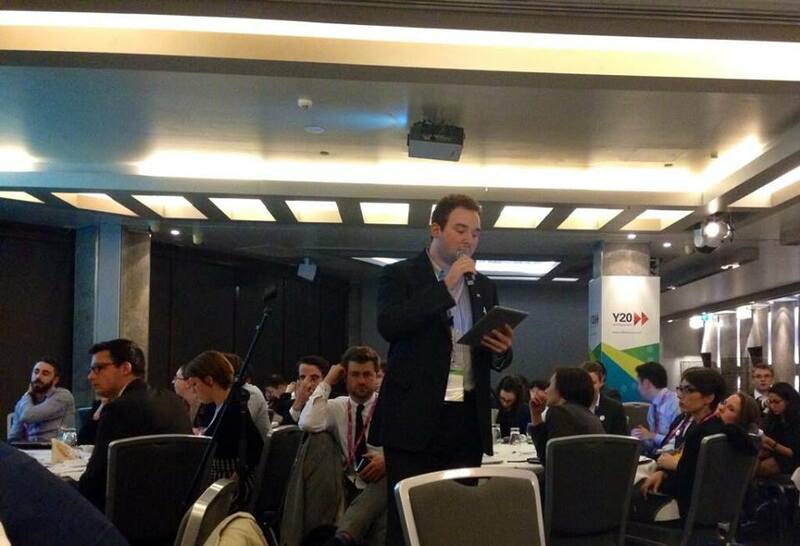 Each year, over 100 young representatives from all the across the globe meet in the host country of the G20. 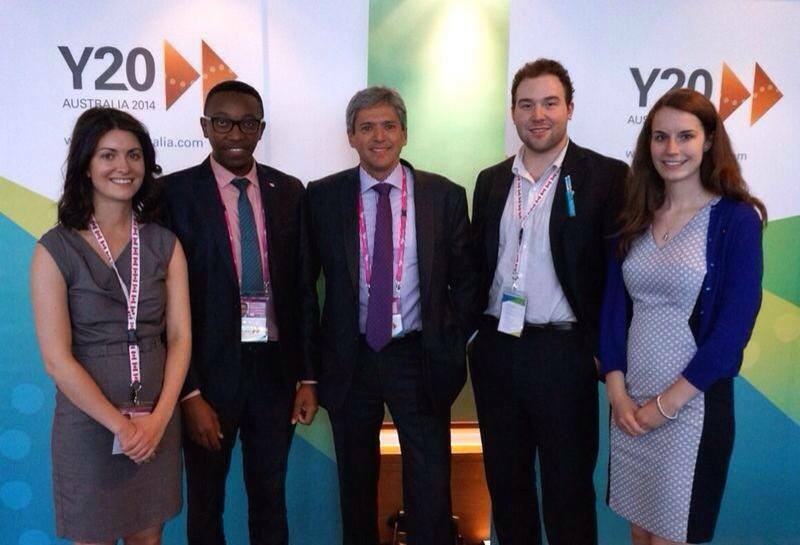 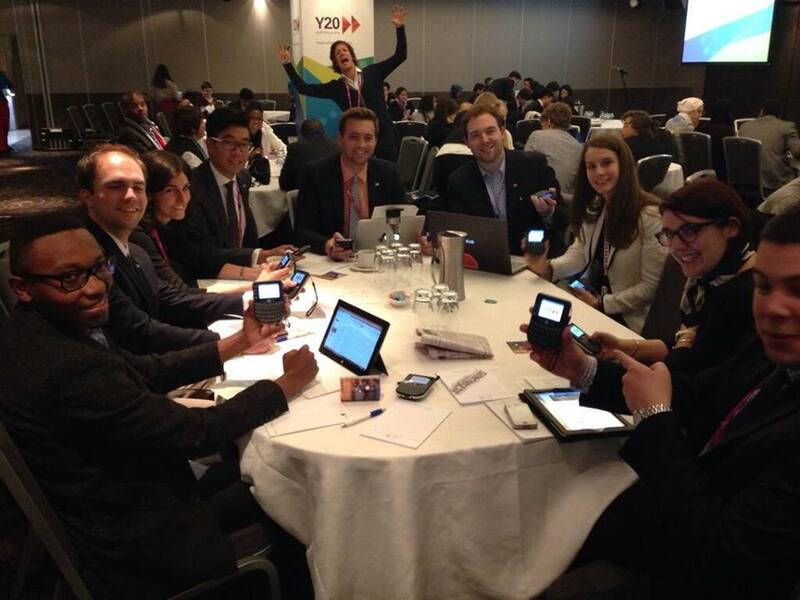 The Y20 is the premier opportunity for young people to influence global policymakers and the G20. 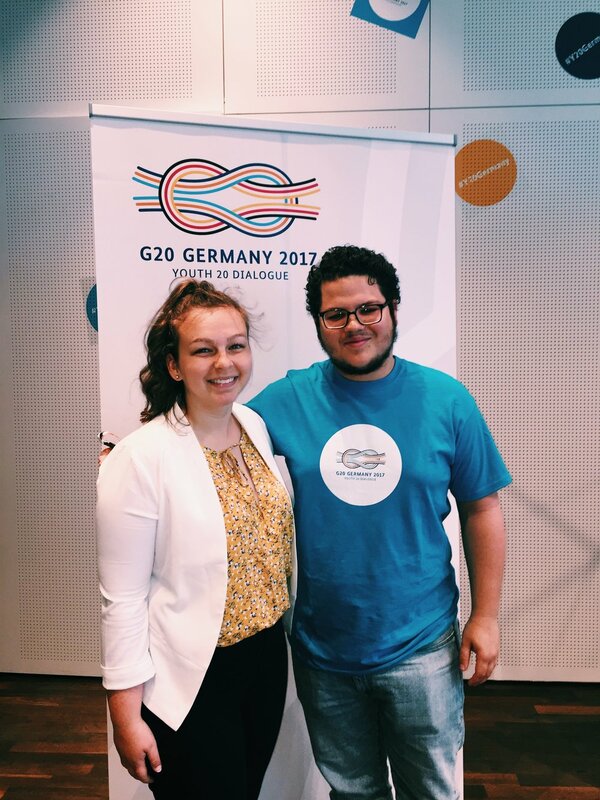 They become young heads of states or ministers within youth delegations and produce a Final Communiqué presented to the G20 leaders.